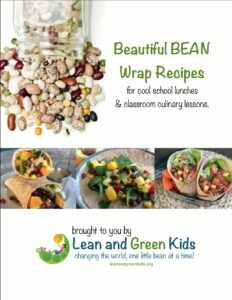 Vegan Wraps for Lean Green Kids! 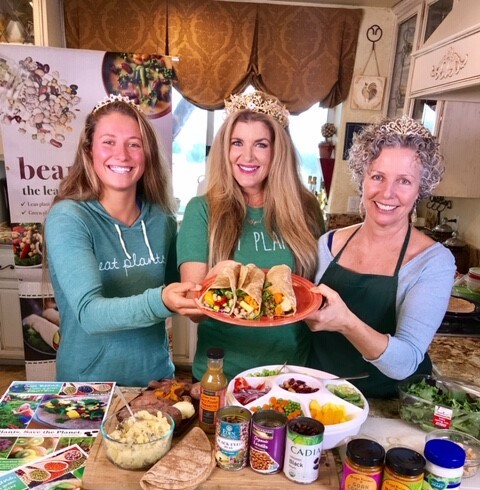 Today on #SaturdaySnackdown, Erin Riley-Carrasco, PETA (People for the Ethical Treatment of Animals)’s Sexiest Vegan Over 50 and friend Barbara Cole, founding director of Lean and Green Kids and her daughter Lucy, share 3 delicious “Cool Bean” vegan wraps! 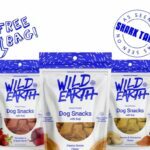 They’re SO tasty! The colorful protein-rich plant ingredients used in the wraps today! 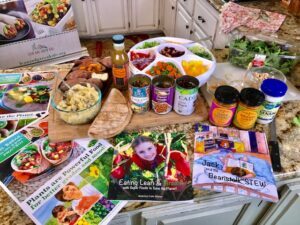 Lean and Green Kids that teaches kids in their schools about plant protein. It’s all about the beans, which are whole food plant proteins. They are trying to change the mindset and show plants are full of protein too. They also got pioneer legislation passed concerning nutrition in school. They made sure that school information includes information about the nutritional benefits in plants. 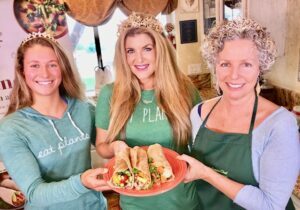 Lucy, Erin and Barbara pose with their delicious super simple plant protein wraps! They teach kids a history lesson alongside their cool bean of the month. For example, kids learn about the how the navy bean ties into American Culture. Another bean they are using today is black-eyed peas. Black-eyed peas are a traditional American staple in soul food. Wrap up the beans with some fruits, veggies, and add a little veganaise or barbecue sauce for flavor. 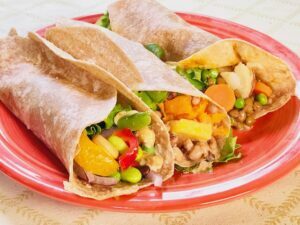 There you go an amazing healthy wrap for kids to eat at school. 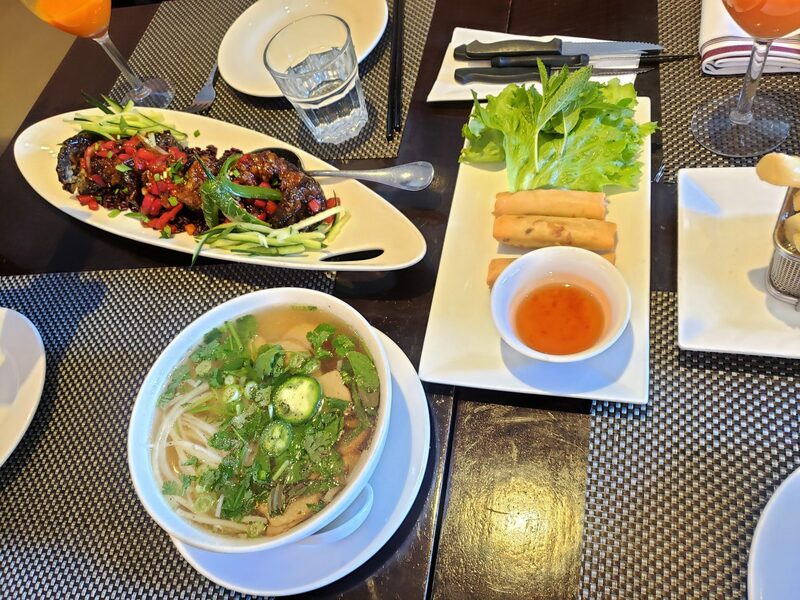 These vibrant wraps definitely deserve a closeup! Yum! Another amazing addition to these wraps and several other dishes is cashew cream. According to Barbara a handful of cashews is said to improve a person’s mood. Maybe try handing a person who’s upset with you some cashews. It might work, or at least distract them for a moment! The recipe for the cashew cream is super easy to make with simple ingredients. Add cashews, filtered water, a squeeze of lemon, and maple syrup into a blender. Blend it all together and you have a creamy sauce to put on virtually any food you desire. Today’s fun wrap recipes are below and visit their website for more easy lean green recipes! Amazingly, Lucy has been vegan her whole life. 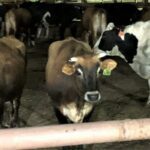 Barbara educated herself about plant nutrition and made the switch before Lucy was born. Now Lucy is an example of a young woman who has thrived her whole life solely on plant nutrients. Lucy also participates in Cubes of Truth and other animal rights activism. These wraps were amazingly easy to make. 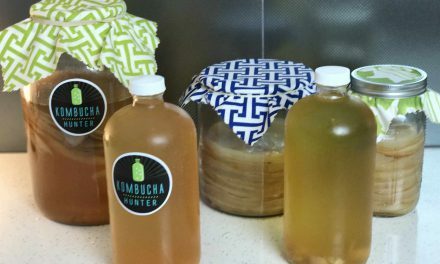 Try making them at home so your whole family can become lean green living machines! • Mix 2 Tablespoons of Veganaise or cashew mayo with 1 Tablespoon BBQ sauce. Toss all ingredients, except tortilla, in a large bowl, Warm tortilla in 350 degree oven or in saucepan over medium-low heat until soft (3-5 minutes). Fill tortillas, wrap and enjoy! Serves 2. • 1/4 cup cashews or peanuts • 1/4 cup Asian Salad Dressing, such as Spicy Thai Peanut or Soy Ginger (or a blend). • 1 cup fresh spinach leaves, chopped • Dressing. • Indian Curry Sauce, LGK recommends “Maya Kaimal” brand available at major grocers and your local health food stores. 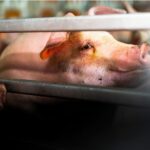 PreviousThe Daring Vegan Speaking Truth To Power At 2018 Benefit For The Animals! NextBeyond Meat Tacos at Del Taco?? 10 Minute Lunch Break: Make a Healthy Lunch in No Time! Here's How! 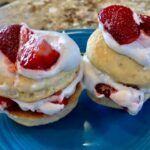 Try this Vegan Mardi Gras Party for Your Mouth! 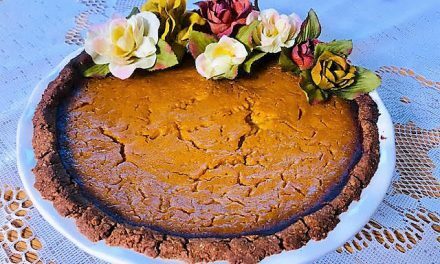 The Prettiest Vegan Pumpkin Pie!